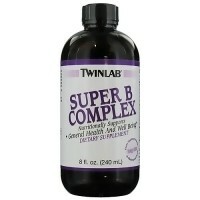 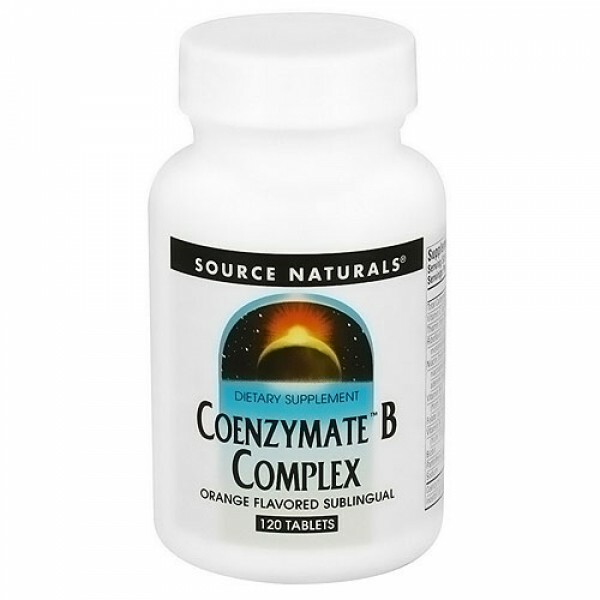 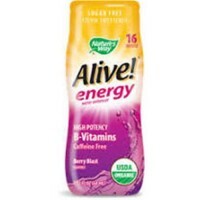 sublingual Coenzymate B Complex goes directly into your bloodstream in its active form. 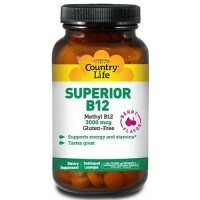 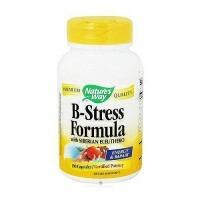 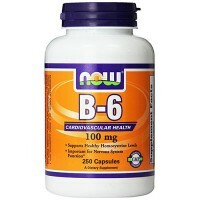 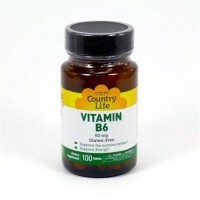 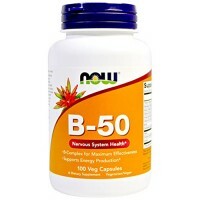 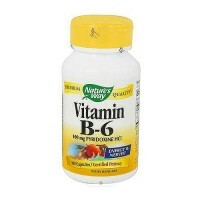 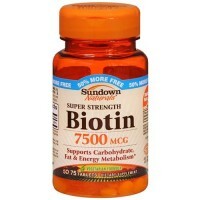 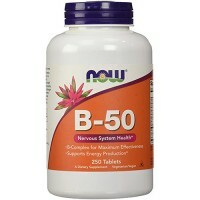 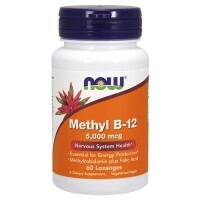 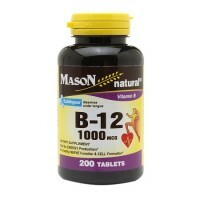 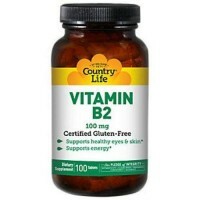 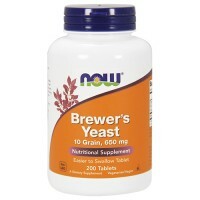 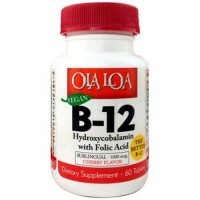 In order for B-vitamins to be utilized by the body, they must first be converted to their active coenzyme forms. 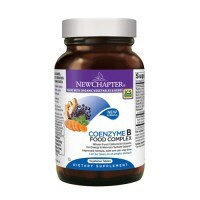 This sublingual Coenzymate B Complex goes directly into your bloodstream in its active form, ready to go to work immediately. 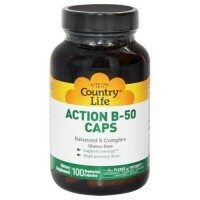 Other Ingredients: Sorbitol, mannitol, natural orange flavor, modified cellulose gum, magnesium stearate, natural licorice flavor and sodium citrate. 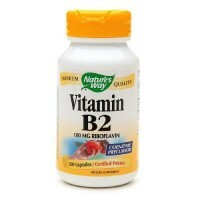 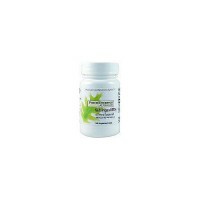 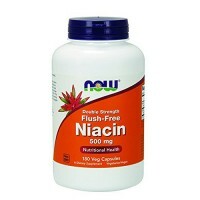 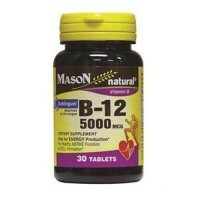 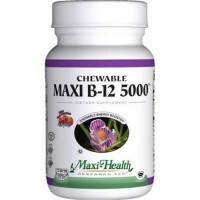 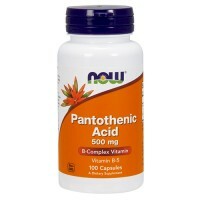 2 to 3 tablets daily, or as recommended by your health care professional. 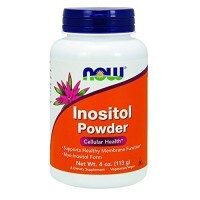 Place tablets under the tongue and allow to dissolve slowly, altering the position of the tablet to avoid prolonged contact with the same area.